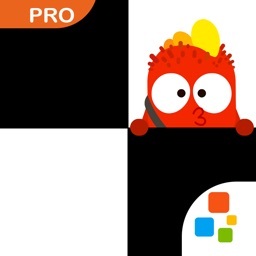 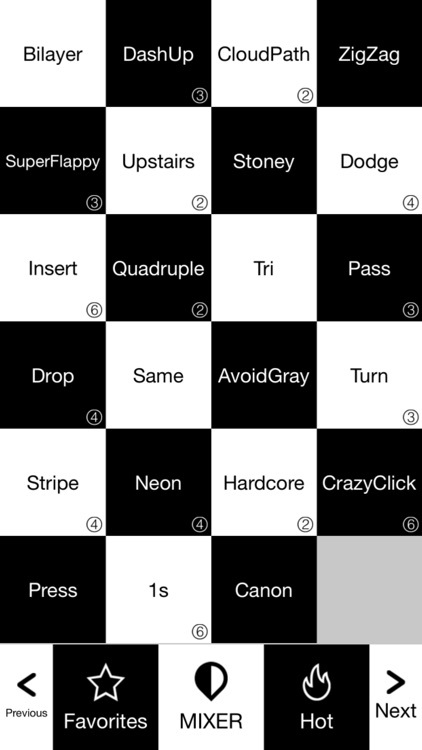 ◈ This is Black White Tiles new version, which has more games, more songs, more themes, and more fun. 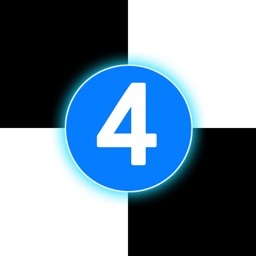 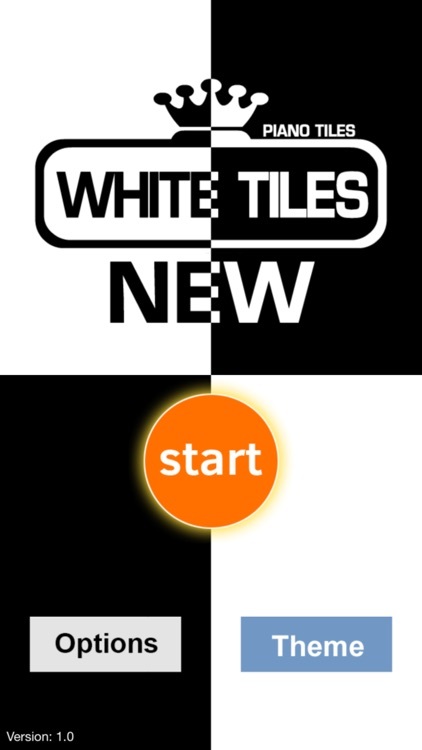 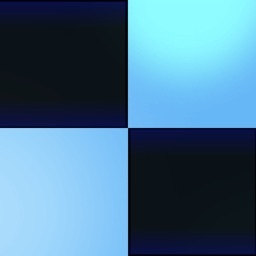 ◈ Black White Tiles has 100 whiteTiles games and more than 100 trivia games. 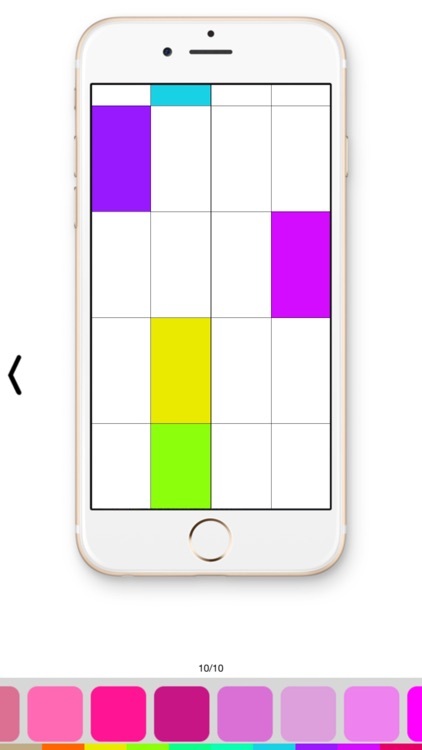 It doesn't have any iap. 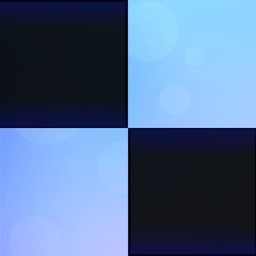 It‘s all free for everyone.